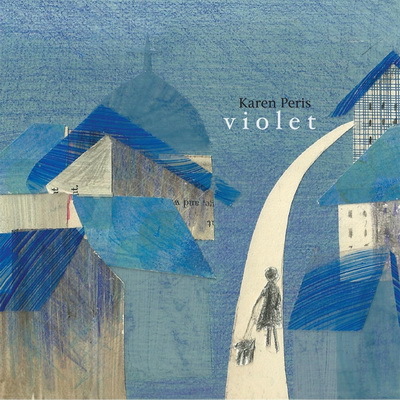 Karen Peris is releasing her first solo album, Violet, with kids and Don in tow. 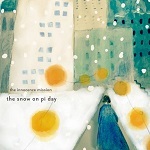 Not quite the Innocence Mission without Mike or Steve, but a new release many will be excited to hear. "While we have been working on a new (the innocence mission) record, we've also enjoyed making recordings of a group of songs that seemed to belong together on a separate album. They were all written on piano. Some have words and are sung. I guess that's a bit redundant, unl...ess we consider the possibility that they could have been rap songs. Well, anyway, about half the songs are sung, with piano and with beautiful guitar parts from Don. And the other half are piano, or piano and pump organ, and some other instruments. My instruments are all fairly old and NOISY, so Don gets a special award for most patient and excellent engineer. He worked so meticulously to record my old spinet and little field (pump) organ. The accordion was the funny last straw, it's started to sound like a giant bowl of rice crispies, so it is having a small rest. 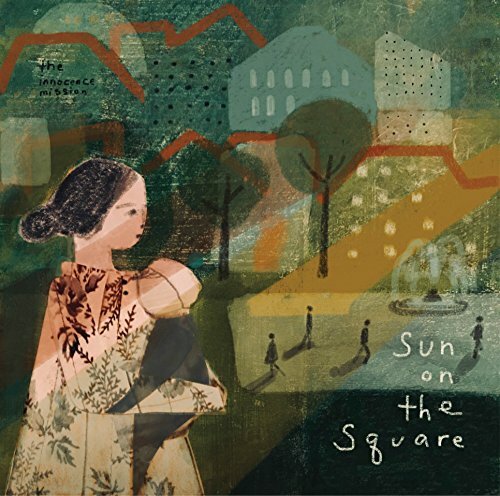 I'm thrilled that our children have added wonderful violin and viola parts to two of the songs. So I've had tremendous help with this record, which is called Violet, and it really has been a joy to make." For more information on her new album and a sample, be sure to visit theinnocencemission.com. "Don also has a new album of guitar music, releasing later this winter. We will post more details about it soon." 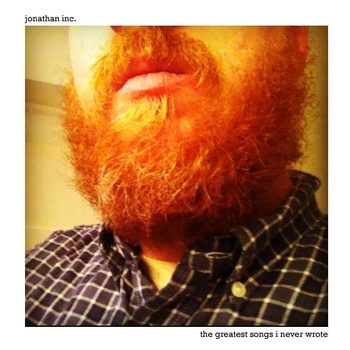 Jonathan Inc re-releases "The Lakes of Canada"
Jonathan Inc. has re-released their cover of "The Lakes of Canada" by the Innocence Mission on their new album The Greatest Songs I Never Wrote. You can order the album at BandCamp.com here. 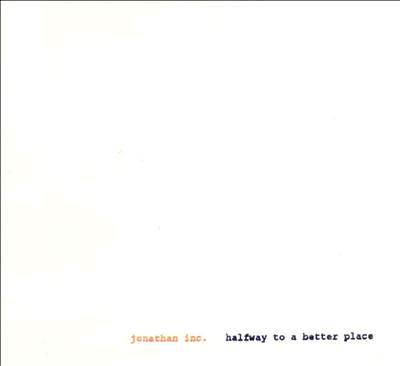 The original release was found on their Halfway To A Better Place album as a hidden track. Trespassers William is releasing a newer version of their demo-rarities album called Cast. It's a 2-disc CD set and once again contains their version of "Tomorrow On The Runway" by the Innocence Mission. You can pre-order the album at Saint Marie Records. It's been over a year since the last update on the Innocence Mission tribute album. Since that time, at least one of the bands that was to be featured on the album has decided to go ahead and release their track commercially. Trespassers William is releasing a 12-track album called Trespassers William B-Sides. 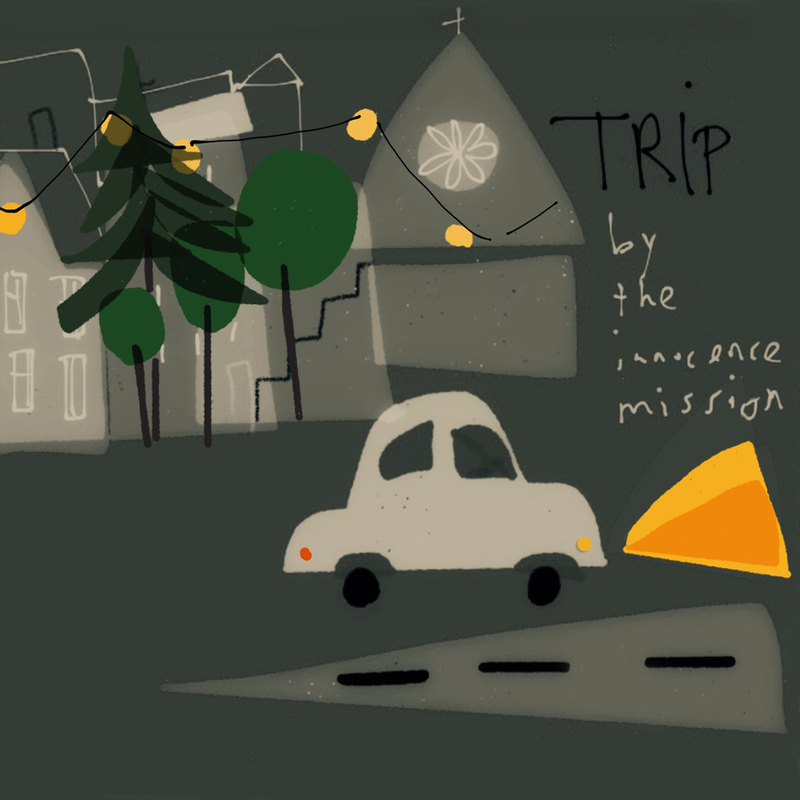 The digital album contains their version of "Tomorrow On The Runway" by the Innocence Mission. You can buy both the single or the album at their site on BandCamp.com.